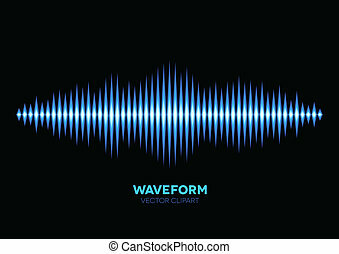 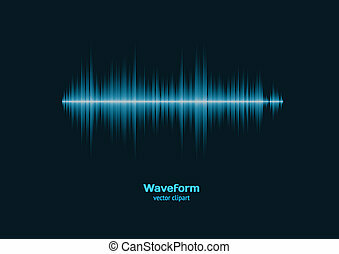 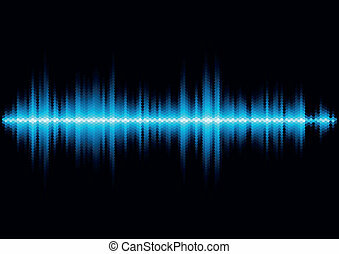 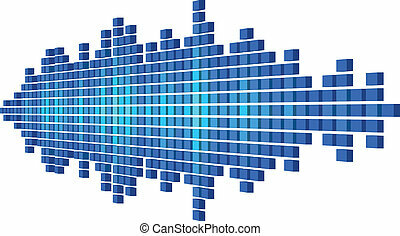 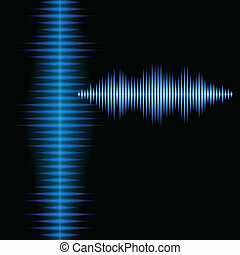 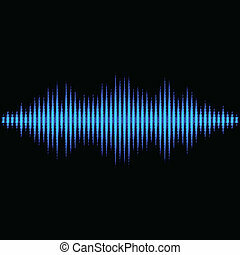 Blue sound waveform. 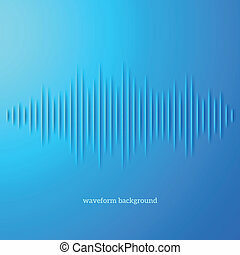 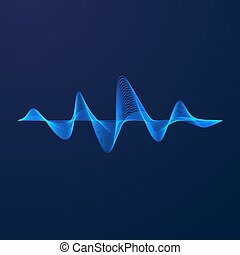 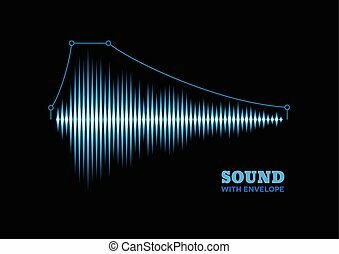 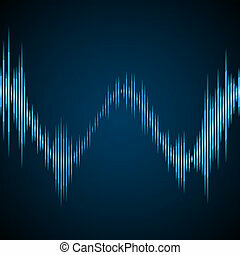 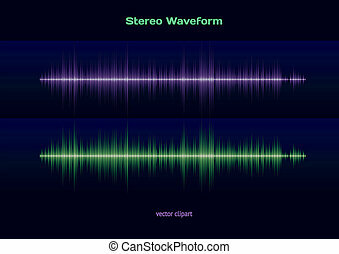 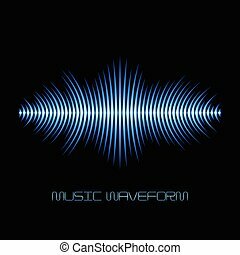 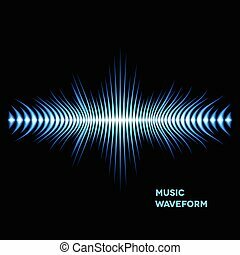 Blue shiny sound waveform with sharp peaks. 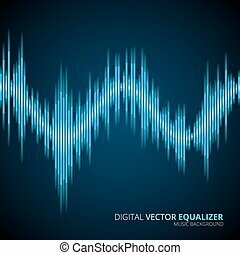 Graphic Equalizer. 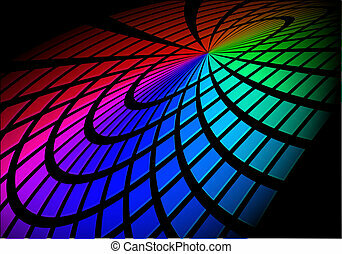 Circle in space. 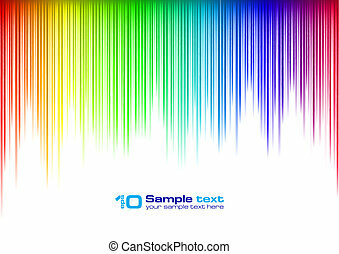 Illustration on black for design. 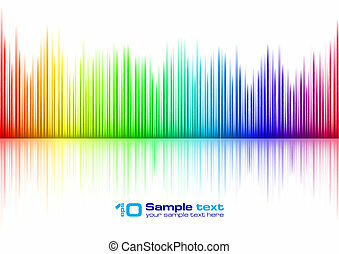 Colorful Graphic Equalizer. 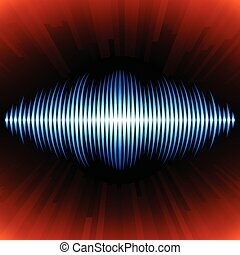 Circle in space. 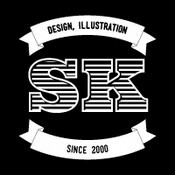 Illustration on black. 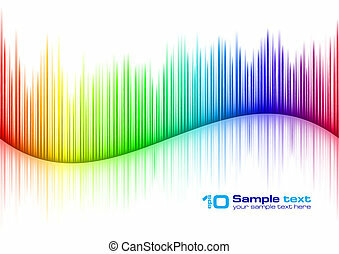 Colorful Graphic Equalizer. 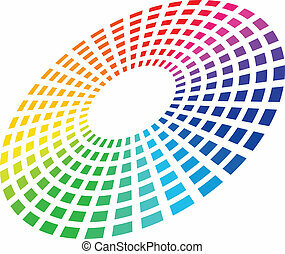 Circle in space. 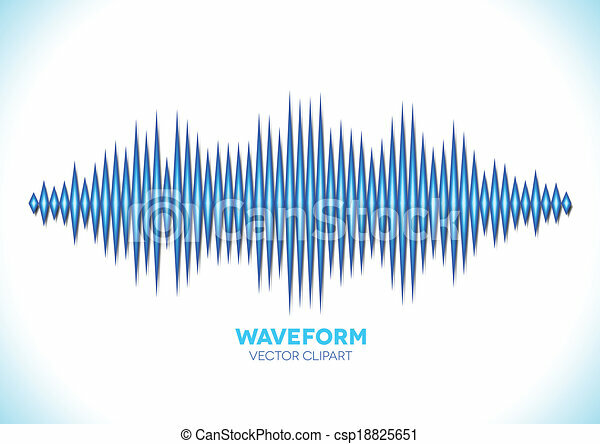 Vector illustration on white. 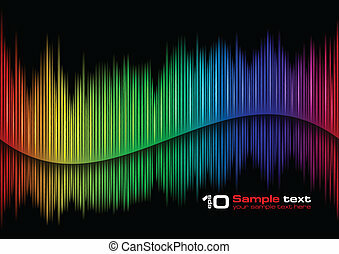 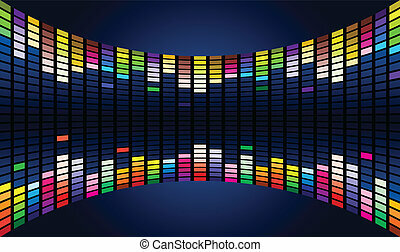 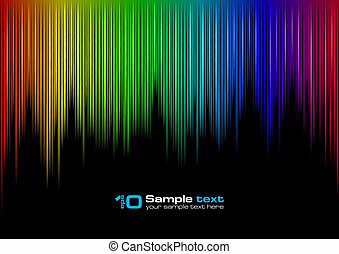 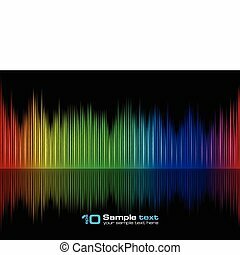 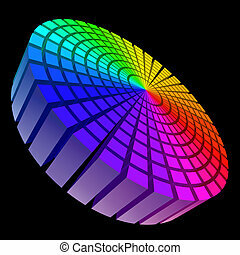 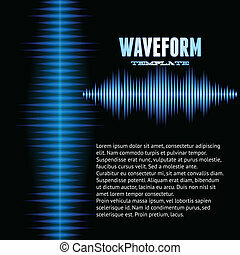 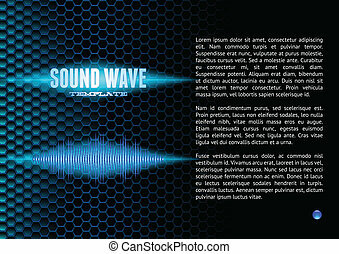 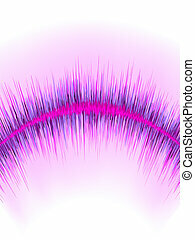 Colorful Graphic Equalizer Display for title page design. 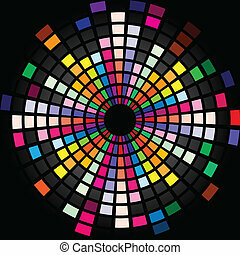 Circle.